Zylorin™ will enhance your diet and exercise program by super energizing your workouts and ramping up your metabolism for maximum fat loss. Zylorin™ is formulated with the highest grade of patented, clinically proven ingredients that will energize your body and put you on the path to a new leaner, healthier you. Zylorin™ contains many vitamins, which is not inherently a problem, except that the vitamins used have no proven and direct ability to generate weight loss. That said this supplement does contain some basic and known weight loss ingredients. For example, Zylorin contains Chromium, which can be an extremely helpful element in terms of weight loss. However, the developer failed to disclose which form they used in this formula. GTF Chromium has been shown to be the most effective version of Chromium. 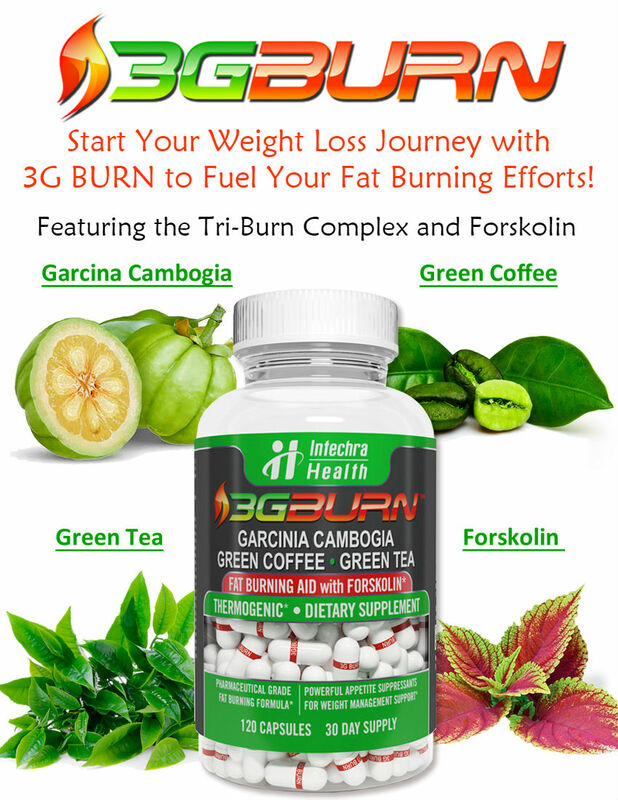 It has been proven to be able to help the body turn sugar into energy, instead of fat. This is clearly an amazing attribute. However, we suspect that the Zylorin formula uses Chromium Picolinate because most manufactures that use GTF Chromium make full discloser, because of its potency. Consumers should be aware that if Zylorin contains Chromium Picolinate, it might pose some potential side effects. In research studies Chromium Picolinate was shown to be able to damage the genetic material in the cells of animals, and studies continue to study its affect on humans. It has also been implicated in creating kidney damage in some users, which indicates to us that further studies must be conducted before this element can be used safely. Zylorin uses Hoodia Gordonii, which is thought to suppress appetite effectively and safely. However, the developer again falls by not specifying if the Hoodia is a pure and authentic form of Hoodia Gordonii. Products that use the purest version of Hoodia will proudly post this information, because they know it is something that consumers look for, and because it is a huge selling point. The omission of this information should cause all consumers to seriously question the authenticity of the Hoodia used in this product and its possible ability to generate real weight loss results users can actually see and feel. Suggested Use: Take 1 capsule approximately 1 hour prior to lunch and dinner with an 8 oz. glass ofwater. Caution: These statements about Zylorin have not been evaluated by the Food and Drug Administration. 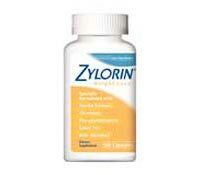 Zylorin diet pills are not intended to diagnose, treat, cure, or prevent any disease.